Over the last 2 years I have spent much time experimenting with techniques and materials to figure out what direction I want my handmade jewellery to take. I love working with colour but find gemstones limiting both in the creation process and the way they need to be set and colour, which led me to enamel, and eventually resin. Initially I began working with traditional vitreous enamels to add that splash of colour, but again, whilst I love the results vitreous enamels create, especially the results of translucent enamels on fine silver, but the colour range, whilst broad, is still limited, and the construction requirements for enamelled work is also limited in some respects as its very important to consider the strength of the structure of an item that is going in a kiln, there is nothing worse than spending 5 hours creating a unique piece of handcrafted silver jewellery only to have it warp, melt or collapse in the kiln. But with resin the possibilities are endless, no heat is required and with a great deal of experimentation you can do so many things. Most importantly, as resin is hand-tinted, the colour options are only limited by your imagination. In 2014 I will be focusing my creative skills on handmade sterling silver and resin jewelry. And Even though my personal jewellery making style is simple and contemporary, aimed at every day jewelry that can made more than once rather than unique one off jewellery creations, I wanted to share some of my inspiration. 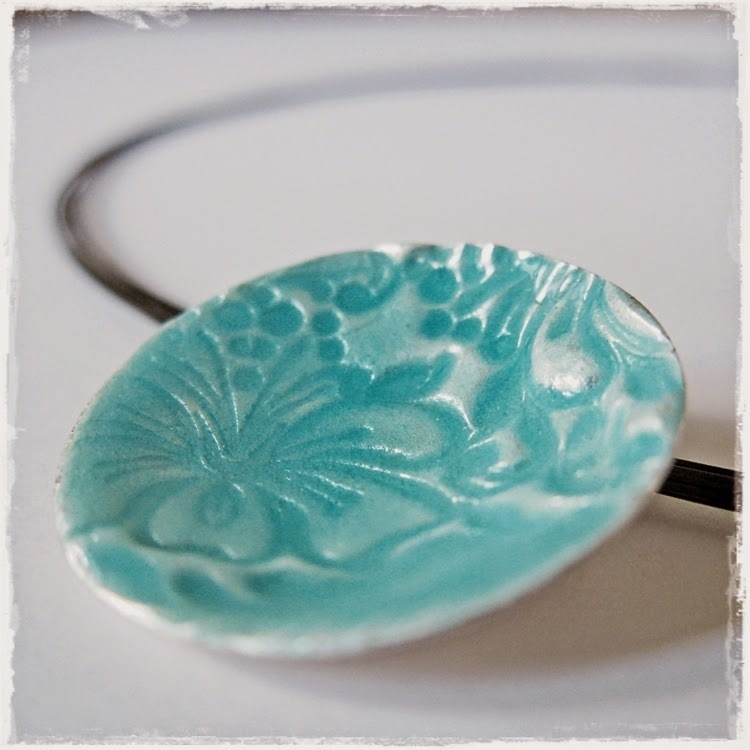 These jewelry artists create beautiful complex silver and resin jewelry all around the world. 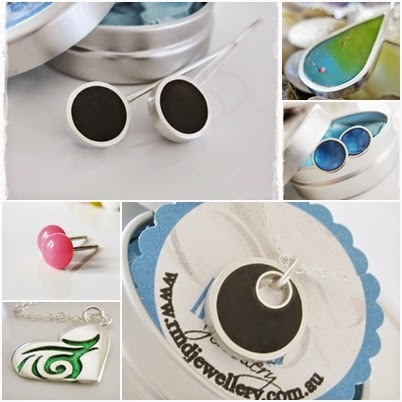 Their work is inspiring and provides me with some beautiful examples of what I would one day love to achieve, handcrafted silver and resin jewellery that goes beyond the norm and is nothing short of art. What Inspires you? Have you posted about your favourite artists or creators, share you post by adding a link in comments so we can all be inspired by what you love.